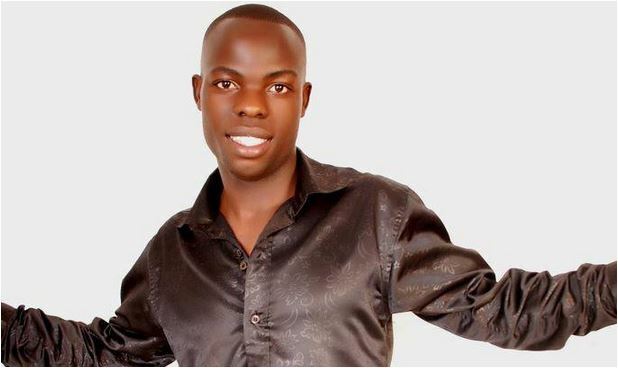 Singer Chris Evans Kaweesi was reportedly beaten by thugs in the night in city suburb Lungujja and is currently receiving treatemnt at Mengo Hospital. According to reports, he is in a stable condition. His car, Fielder registration number UAZ 399J that was driven off by the said thugs has been recovered in Mutundwe. According to the Evans’ manager Mr Geofrey Kayemba, his artiste was hit by a hammer by unknown gangs’ men hence injuring his head. Kayemba stated that the ‘Linda linda’ hit maker is currently at Mengo hospital receiving treatment. However, he said that despite the head injury, the soft voiced singer is not in critical condition and will be back soon.